The rise of fantasy sports over the past two decades has created a new industry: Daily Fantasy Sports. Normally, fantasy sports leagues are conducted over the course of a whole season. In the beginning of the season, approximately 12 people draft a lineup of real professional athletes. These players’ stats are then translated into points, which are used to compete against other teams. Whoever has the most “wins” at the end of the season move on to the playoffs where a winner is eventually crowned. However, injuries and trades could derail a team’s chances to make the fantasy playoffs. This is why the introduction of a Daily Fantasy Sports format is such a good idea. 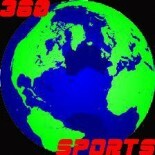 Daily Fantasy Sports consists of fantasy leagues that are only for one day. The draft format is replaced by an interesting salary cap format. Players are given a certain amount of fake dollars to spend on athletes. Players have to complete a lineup while staying under the salary cap limit. This format gives players an interesting challenge and also leads to many different strategies. Players are given many options to what leagues they can enter. The daily format is so successful because players aren’t affected by injuries as they would be if they were committed to the athletes for a whole season. There are many different types of leagues that players can enter. For newer players, 50/50 leagues offer a great chance to build a solid bankroll because you only have to place in the top 1/2 of all of the competitors of the league to win double your money. The better and higher risk players generally enter the Guaranteed Prize Pool (GPP) Tournaments as they give you a chance to win a great amount of money upon your initial investment. However, only about 20% of the participants win in these leagues, so they do present a risk. However, it is not a bad risk to take as you could turn $5 into $20,000 in just one day! Fanduel and DraftKings are the two biggest companies in this ever-growing market. The industry is projected to grow to $31 billion in player entry fees by 2020. Fanduel made about $60 million in net revenue last year while handing out over $500 million in profits. Both companies have done a tremendous job over the last 12 months to market their products. During football season, Fanduel dominated televisions and radios with their vast Ad campaigns. Below is one of their TV ads. DraftKings took a fairly different approach. They made partnerships with the MLB and the NHL to become the official Daily Fantasy Sports game of each respective league. Everyone who watches NHL and MLB Network was well aware of DraftKings prominence in the industry. 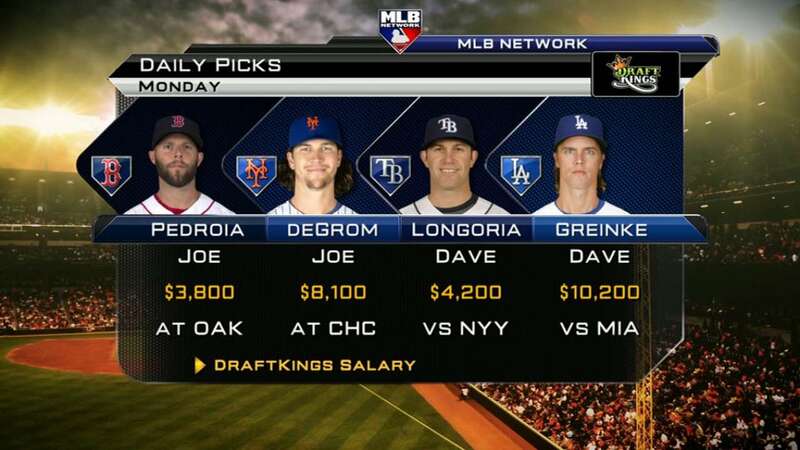 The MLB Network commentators even discuss the “top plays” for DraftKings every night. Both Companies are trying to go public. Fanduel has raised over $88 million in equity financing since 2009 and has been valued at 1.5 billion dollars by KKR. DraftKings has raised over $250 million from The Walt Disney Co. and has a valuation of about $1 billion. Fanduel and DraftKings are two of the industry’s giants and should continue to build over the next several years. I would suggest trying both of these platforms out and if you have any questions about the leagues or the companies, feel free to leave a comment or shoot me an email at dbernstein16@roslynschools.org. This entry was posted on June 17, 2015 by Dylan Bernstein in Fantasy Sports and tagged Daily Fantasy Sports, DFS, DIsney, DraftKings, Equity Finance, Fanduel, fantasy sports, IPO, MLB, NBA, nhl.